You can claim compensation and damages for your injuries and losses if you have had an accident at work due to an unsafe system or procedure. Cohen Cramer Solicitors can help you claim what you deserve and on a No Win-No Fee basis. Your employer needs to make sure that the tasks you are asked to carry out are safe; this could be stretching over head height to pick up stock or operating machinery in a way that puts you in danger. You could suffer an injury as a result of a colleague using a system that is dangerous that, in turn, leads to you being injured. Don’t think that just because you routinely carry out a task that eventually leads to an injury or that agreed to do something that was hazardous that you cannot claim; you can. 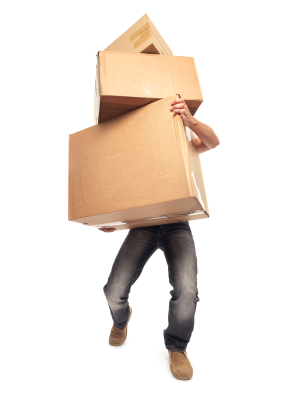 It is up to your employer to make sure you are safe; they cannot offload responsibility for your injury by saying that you have been doing the relevant task for some time and therefore knew the risks and that you should have refused to carry out the dangerous task. Whatever the cause of your accident your employers may be responsible in which case you are entitled to claim compensation for your injuries and losses. If you sustain an injury as a result of an accident caused by a colleague or workmate you can still claim from your employer; they can be responsible for the actions of other employees. This is known as vicarious liability. Claim for accident due to unsafe system of working. 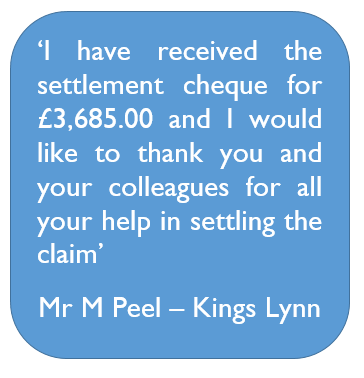 We will claim compensation for your injuries, and how much depends on what they are and how they have affected you. We will obtain a specialist medical report to make sure that we have all the information we need to get you the maximum compensation and damages. Treatment costs such as physiotherapy/long term care if needed. Out of pocket expenses such as medication etc. Gratuitous care and assistance from family and friends. All losses arising from, and as a direct result of the accident. Any future prejudice you may suffer on the job market as a result of your injury – this is known as a Smith v Manchester award.